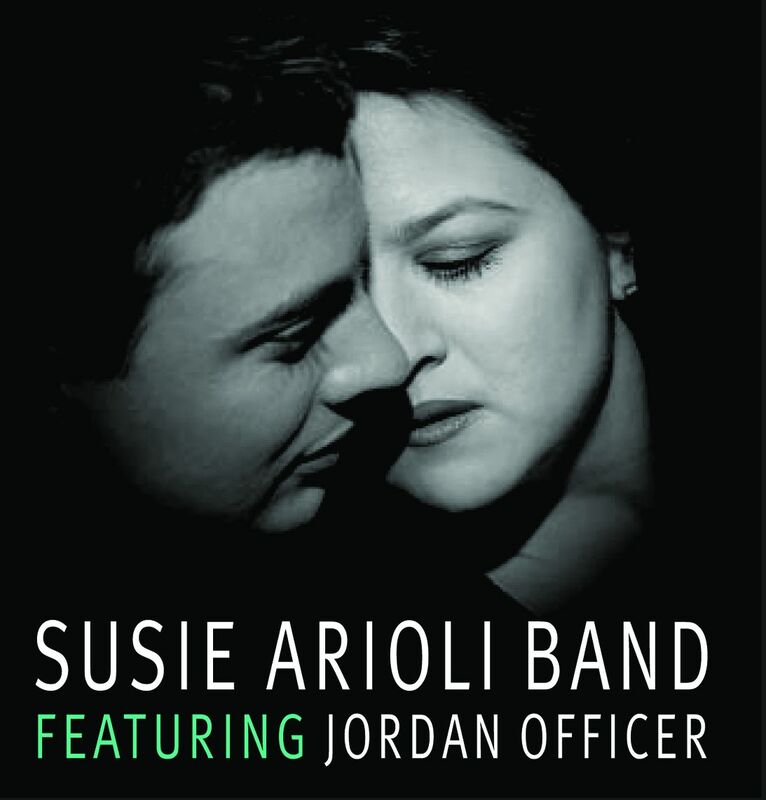 That's for Me is the Susie Arioli Band's third release for Justin Time and it makes a specialty of a 1930s style of swing. With influences and a knowledge of repertoire from Leadbelly to Stuff Smith, from Tammy Wynette to Ella Fitzgerald, listeners seeking an array of rarely heard songs are sure to enjoy this great collection of music. Arioli's soft, sincere, charming voice is the perfect foil for Jordan Officer's acoustic and electric jazz guitar stylings which provide a hint of folk, light swing and country music flavors. The Canadian chanteuse has a very interesting voice that is reminiscent of Peggy Lee, Patsy Cline and Tammy Wynette all rolled into one (check out "It's a Good Day," "Tess' Torch Sing" and "Why Do I.") However, Susie Arioli revitalizes and adds to these Great American Songbook standards and makes this music her own. Her treatment of "Mother Earth" as a soft blues that tells it like it is after your time is over here on earth shows her musical depth and knowledge of repertoire outside of her native Canada and well-known swing style. Rodgers & Hammerstein's obscure gem "That's for Me" features a memorable solo from Jordan Officer on acoustic guitar. The lyrics are very sweet and Arioli manages to seduce her listeners with a wispy interpretation of being attracted to someone she notices in the park! Overall, Arioli's choice to re-interpret these obscure songs, and to restyle them in such an appealing manner is quite an accomplishment. Vintage or not, on That's for Me, they speak to a different generation and provide a wonderful vehicle for Susie Arioli's talents as a vocalist and drummer.